Greg Wheeler is a seasoned litigator with a broad-based litigation practice. Greg practiced with a large firm in Atlanta for more than twenty years and served as the managing partner of that firm for eleven years, before returning to his home town of Sioux Falls in 2015. Greg has spent more than 25 years handling the litigation of construction disputes, professional malpractice claims and environmental and product liability cases. That experience has allowed him to develop an expertise in handling those cases. Greg also handles premises liability, insurance coverage, trucking and auto litigation and other tort and contract litigation. Greg Wheeler grew up in Sioux Falls, South Dakota and graduated from Washington High School. Greg obtained a degree from the University of South Dakota and graduated from law school at the University of Nebraska. In 1992, Greg began his litigation career with a litigation firm in Atlanta, Georgia, where he practiced for 22 years before he and his family returned to Sioux Falls and he joined the Boyce Law Firm. Greg has more than 25 years experience as a litigator and has significant experience in the representation of construction professionals. 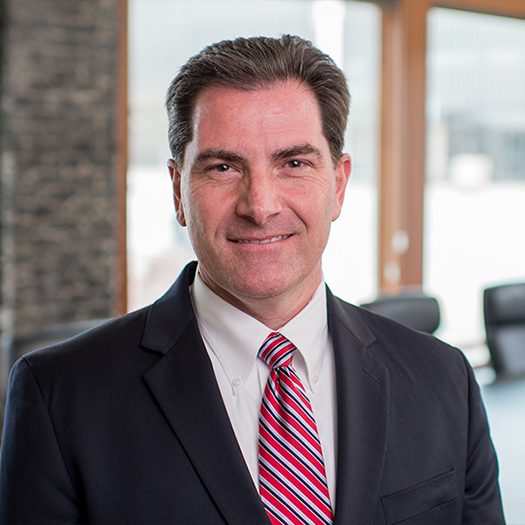 Greg has handled hundreds of construction claims of all sizes and types through mediation, arbitration, litigation, trial and appeal in the state and federal courts. He represents architects, engineers, surveyors, interior designers, landscape architects, contractors, subcontractors, project owners and insurers not only through litigation, but also through contract and other document negotiations and the resolution of disputes that do not reach litigation. He has also handled hearings before the state licensing boards and provides advice and consultation to his construction clients with respect to risk management. He has spoken at more than 75 risk management seminars. Greg has also handled numerous malpractice cases against lawyers, accountants, real estate professionals, officers and directors and other professionals. He also has expertise in handling many different types of environmental claims involving air, water and other pollution or the alleged violation of federal or state laws aimed at the protection of the environment. For many years, he handled asbestos litigation and has handled many other product liability and environmental exposure cases. He has also handled hundreds of cases involving premises liability, trucking and auto accidents and insurance coverage issues. For many years, Greg was an honoree on the Georgia Super Lawyers list in Atlanta Magazine/Law and Politics Magazine and was featured in the Atlanta Business Chronicle’s Who’s Who in Law & Accounting for eleven years. He was also listed as a Great Plains Super Lawyer in 2015 and 2016. Greg and his wife Dawn have one son, Jake, who is active in sports and school activities. In his spare time, Greg enjoys playing a variety of sports, coaching Jake’s baseball, basketball and football and is an avid supporter of O’Gorman High School and University of Nebraska athletics. Metropolitan Atlanta Rapid Transit Authority v. Harrington, George & Dunn, P.C., 208 Ga.App. 736, 431 S.E.2d 730 (1993). Several Half-Moon Education, Inc. seminars for Design Professionals.